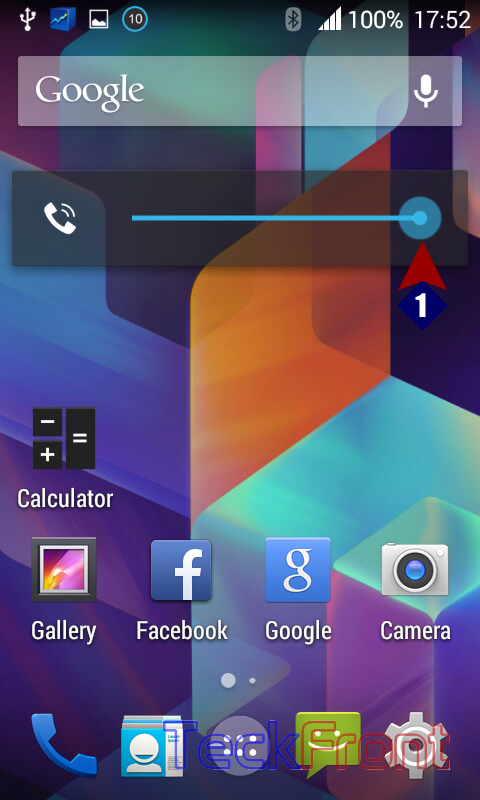 How to Set Vibrate Mode by Using Volume Rocker in Android KitKat 4.4? If you are using your Android KitKat 4.4 phone and immediately you feel the need to turn ON the vibrate mode, the Android KitKat 4.4 phone has this feature. 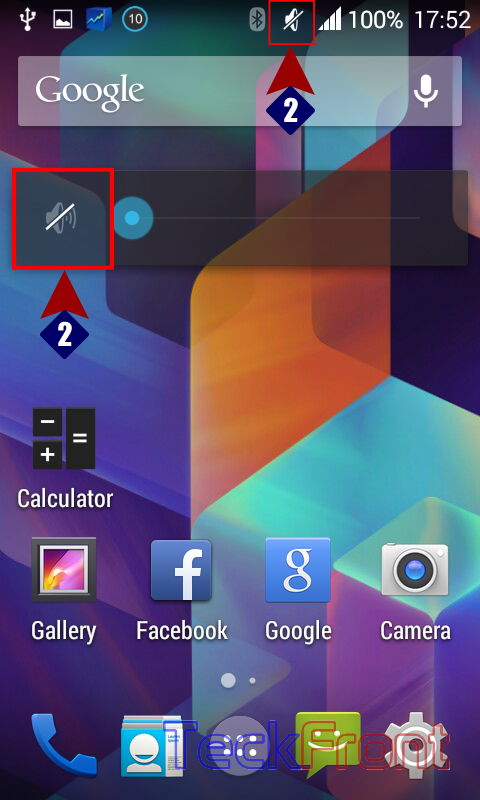 This is simplest way to set your phone to the mute or vibrate mode without seeing the phone screen. You may even set this mode on even in the darkness of night or while the phone is in your pocket or purse. 1: See the Volume is full. 2: Press the ‘Volume Rocker’ for a few seconds and it would be converted to the ‘Silent mode’. 3: Now, keep on pressing the ‘Volume Rocker’ and the phone will be converted to the ‘Vibrate mode’. That’s all! Newer How to Set Vibrate Mode in Tiles & Layout in Android KitKat 4.4 Phone? Older How to Set Vibrate Mode with Power Menu, Quickly, in Android KitKat 4.4?